IE Business School - International MBA | A tête-à-tête with Araceli..
It´s a regular day in Mexico and I´m on the other side of the world in Madrid talking to Araceli. What strikes one about her is the brutal honesty and transparency with which she tells her story.Araceli Campos holds a Bachelors in Marketing. She feels marketing has always fascinated her. She started her career as Marketing Assistant for YUM brands. But on some level, selling fast food didn´t really excite her and she decided to look for more meaning. In her own words, Araceli was often told by her managers she had the “bug which forced her to do new things” –all the time. She then moved on to leading the Latin American Impact Investing Forum (FLII) along with other programs and events for the impact investing sector in the region .This was again around one of the ideas she loved- that of social entrepreneurship. 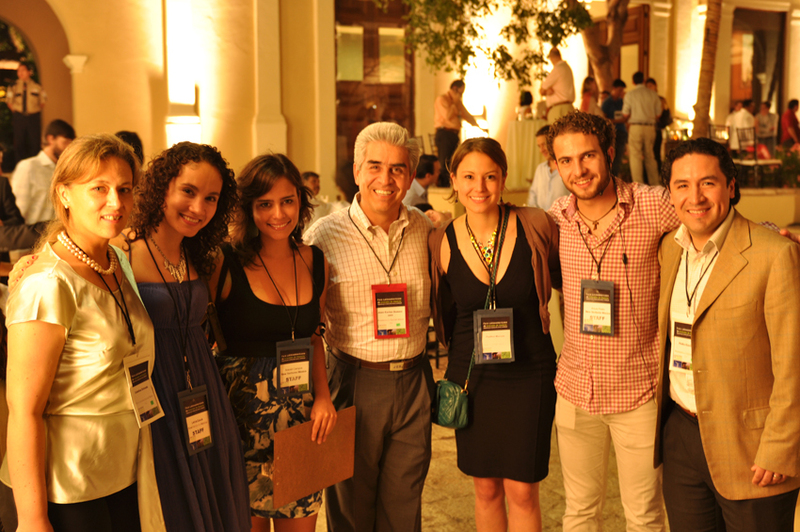 NEW VENTURES helps foster entrepreneurship in Latin America by investing in seed stage ventures. With more than 800 entrepreneurs who benefitted from this, she felt a huge sense of gratification and fulfilment associated with her work. Araceli is a huge believer of “Everything happens for a reason” and she felt all her background had paved the road for her to start learning more on aspects of business. That´s when the IE IMBA happened. When asked how her IMBA experience was, she says that she found it quite hard at the beginning. The Gauss curve too was hard to get used to. She hailed from a very contrasting world of startups and found the transition rather difficult. She says – “there were days when I got up and questioned myself why I´m doing an MBA”. But things changed and soon she ended up enjoying the course towards the second half of the program, when she felt she got the chance to work on subjects she was more interested in. Somewhere during the course – she had a clearer picture of who she wanted to be – and that was not a finance guru or a consultant. She wanted to go back to the world of ideas and entrepreneurship. Today she feels grateful and thinks she grew immensely and had amazing insights towards the end of the program. The IMBA, in her words, made her a “well rounded professional”. 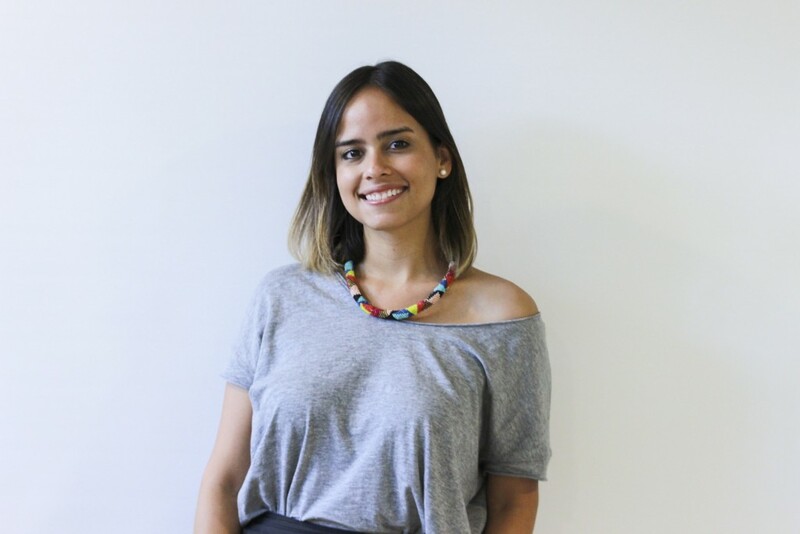 After finishing IMBA, Araceli went back to Mexico and joined as the Director of IMPACT HUB, Mexico. She took over IMPACT HUB when it wasn´t in the best shape and consolidated it. The IE experience definitely prepared her better to deal with this role-she says. She had the clarity of what she wanted to do and who she wanted to be in life. Startups, innovation and trends in entrepreneurship were always her true calling. And what does she have to say about life with IMPACT HUB today? “It´s amazing- to be a part of something that has such a huge impact! I´ve the opportunity to touch the lives of people in a more significant way. It all seems so unbelievable at times- to have everything! ”. One cannot possibly miss the echo of sheer satisfaction in the last sentence. What advice does she have for the students?